Accessory manufacturer Belkin has announced a new smart plug entry in its Wemo smart lighting series that turns any dumb light into a smart light. 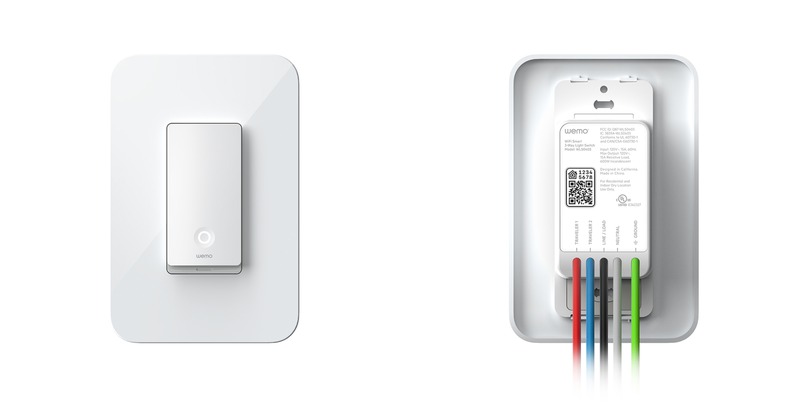 The company showcased the light switch at the International Consumer Electronics Show (CES). The annual tech show sees almost the entire consumer electronics industry descend on Las Vegas to show off its latest products and prototypes. This year, CES takes place between January 8th and 11th. The new model features a 3-way option, which Belkin says a lot of consumers want in their homes. The company says it plans to release the 3-way Wemo switch sometime between this spring and summer. Belkin adds that the switch will have a more modern appearance and that it will add it to the dimmer and single-way option switch series. To understand what a 3-way plug is, it’s important to know what a single-plus plug is — a plug that turns any one item (lights, TV, appliances) on and off. Most homes, however, might be constructed with a long hallway, or a staircase, that has one light switch at one end and another at the opposite side, allowing consumers to turn lights on or off at either end. Belkin says a smart 3-way plug will allow consumers to have this option and says this feature is significant in the industry. Belkin notes that the new switch will be Apple HomeKit compatible, Apple’s smart home platform that is available on more than 1.3 billion active iOS devices. The new switch will be priced at $49.99 USD. Belkin adds the new switch is also easy to install by removing an old switch, attaching the new one and connecting the wires that are colour coordinated. Wemo products are currently in 2.5 million homes and the dimmer and single-pull light switches have been sold to 1.5 million homes alone. Belkin notes that in order to not leave those customers behind, it has updated the single-plug switch and dimmer to both works with the HomeKit app.